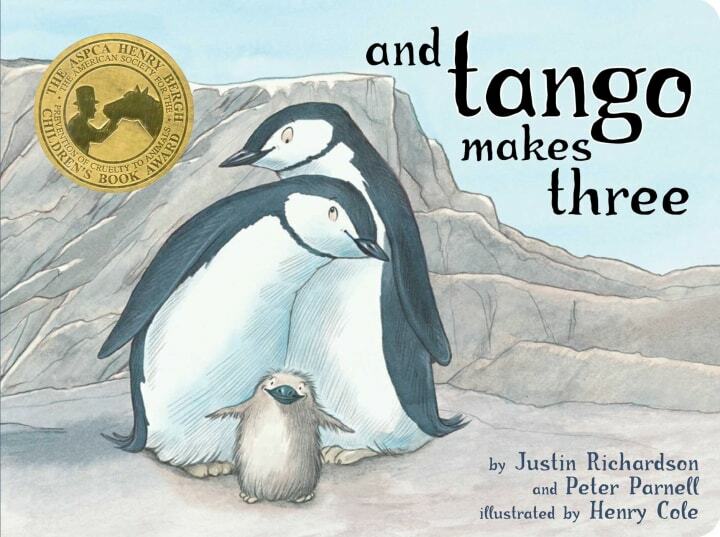 June is LGBTQ Pride Month, and it's a great time to open a child’s mind. 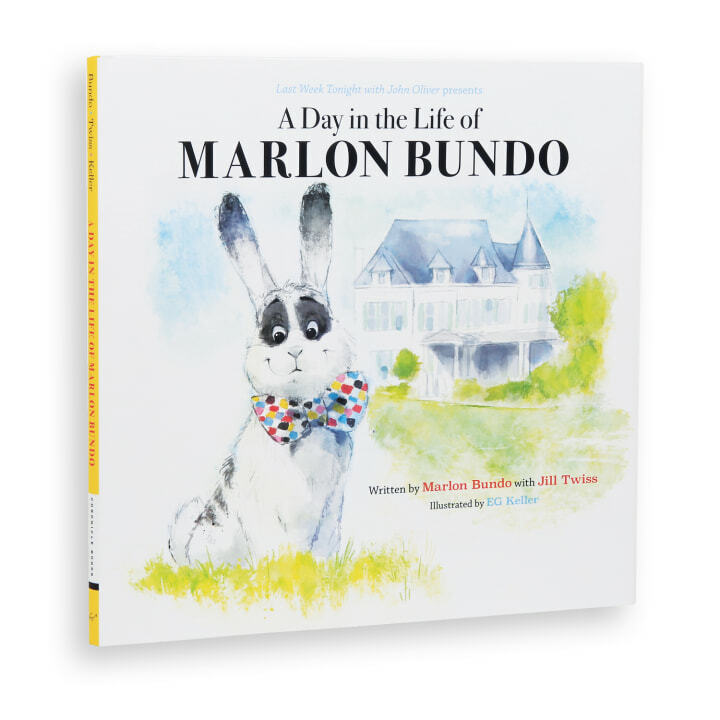 Picture books celebrating Pride recently got a blockbuster addition: “A Day in the life of Marlon Bundo,” John Oliver’s spoof about Vice President Mike Pence’s bunny. 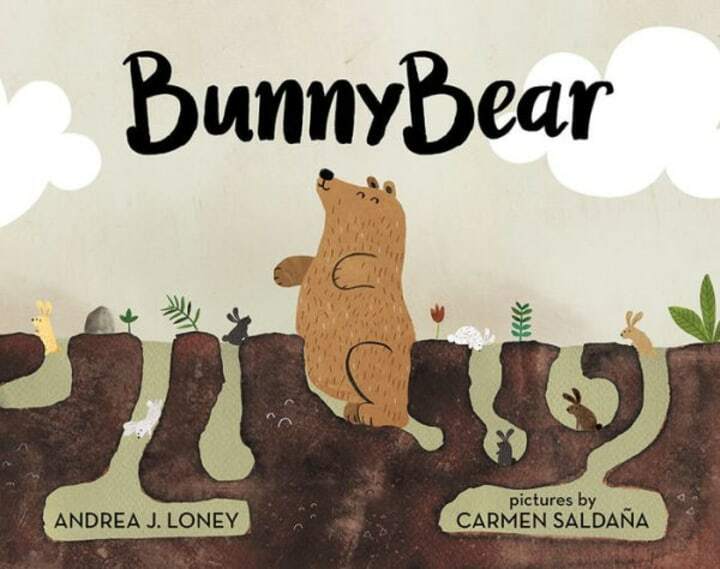 To date, it has sold 800,000 copies worldwide and spent 10 weeks atop the New York Times' picture book list. 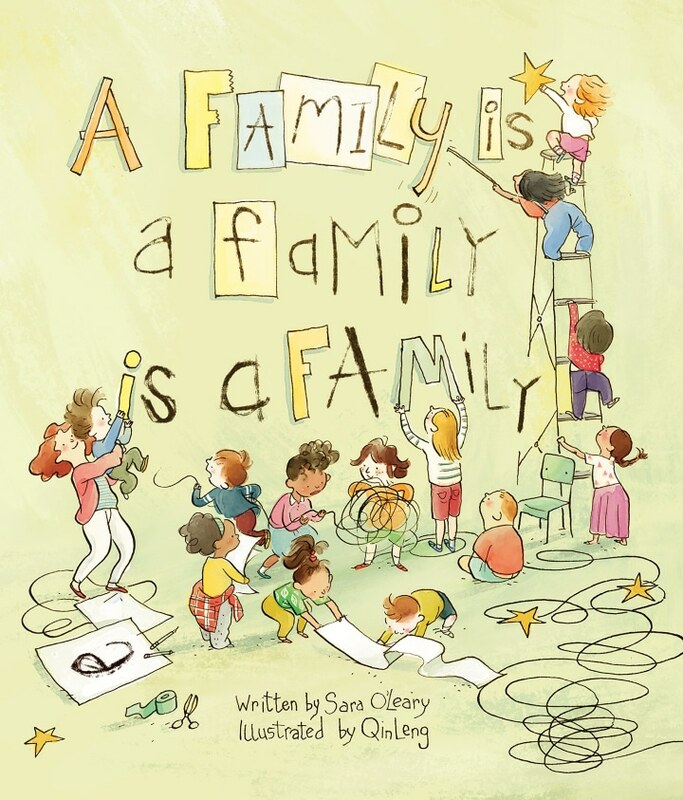 No matter what your family looks like, many books about pride, diverse families and gender identities can teach kids a positive message about embracing difference and overcoming adversity. This story imagines a world where Mike Pence’s pet rabbit falls in love with another boy rabbit. Politics aside, “A Day in the Life of Marlon Bundo” is a sweet story about love, connection and perseverance. The book sales raise money for the Trevor Project and AIDS United. 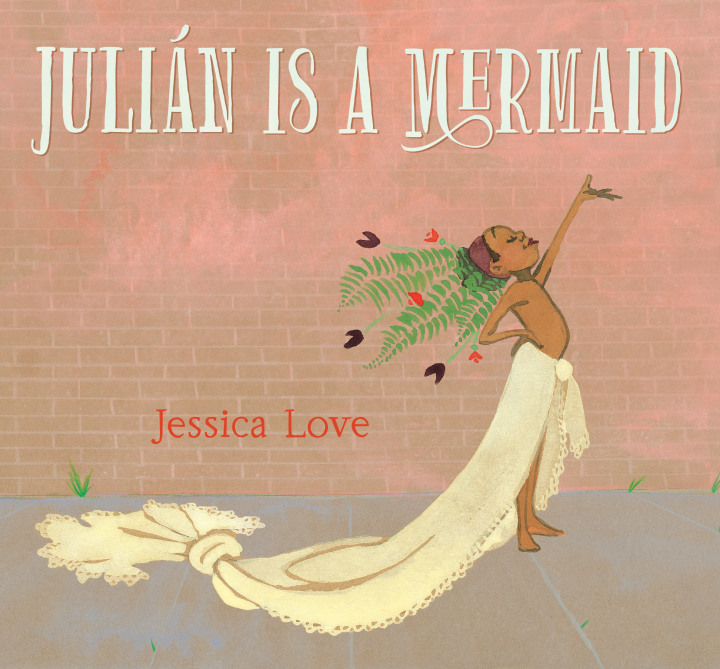 Julián sees mermaids on the subway one day and imagines himself as one in a series of beautiful illustrations. His abuela (grandmother) also beautifully handles his dream. 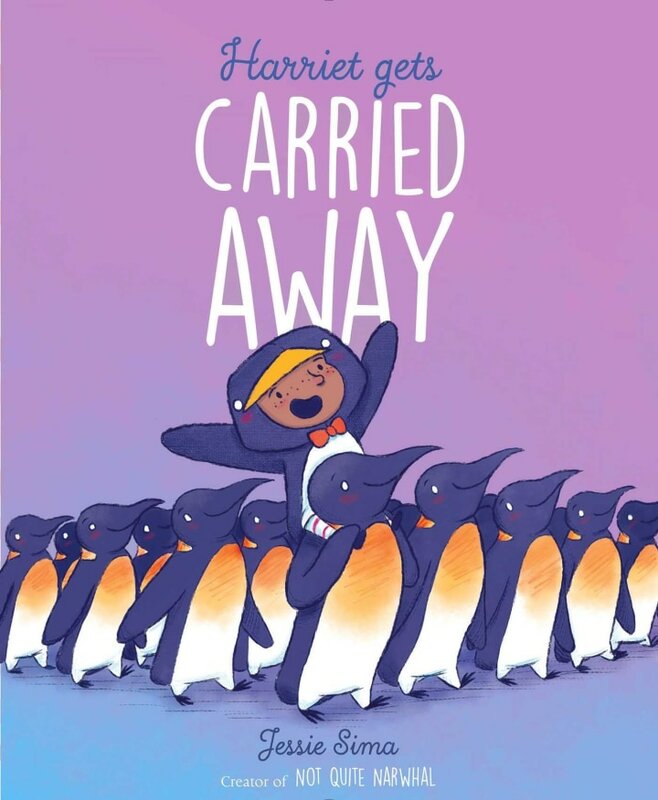 Harriet loves costumes, but things get out of hand when she plans a party with her dads and gets carried away by a group of penguins. 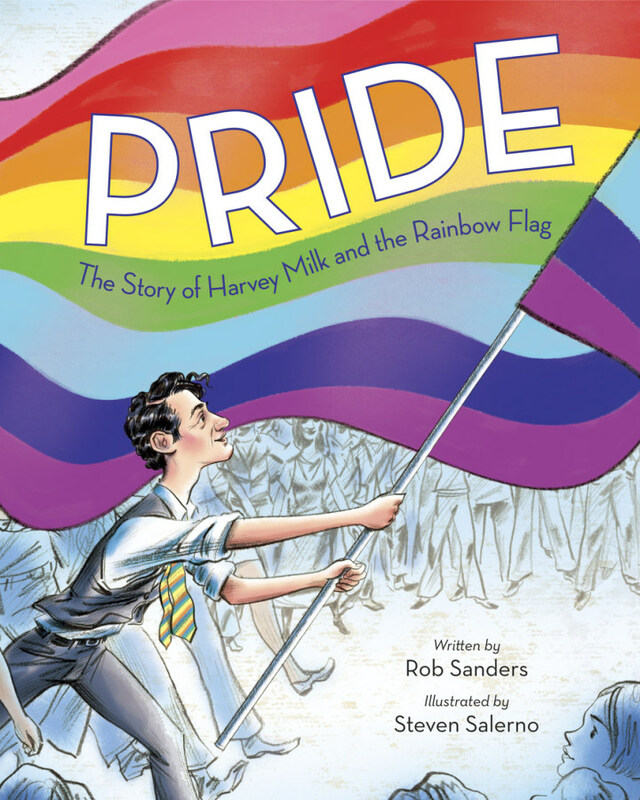 This book tells the true story of the gay pride flag, from its beginning with Harvey Milk and his dream of equality. 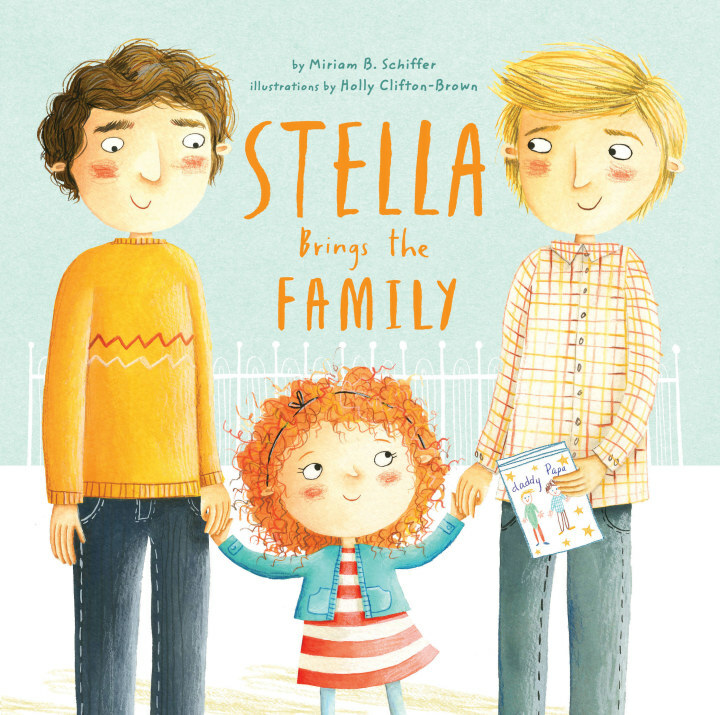 Stella’s class is having a Mother’s Day party, but with two dads, Stella has no one to bring. Her sweet solution celebrates the whole family. 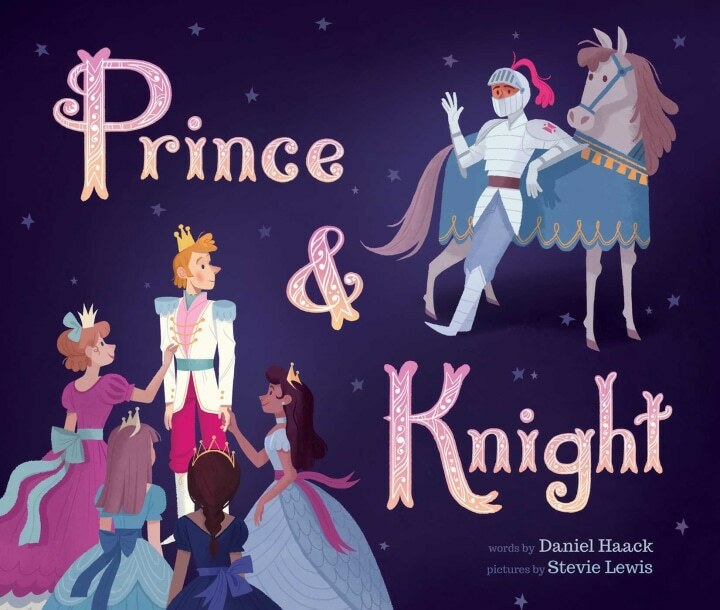 After a series of rejected princesses, the prince finds just what he’s looking for when he and a knight come together to save the kingdom. Although Bunnybear is a bear, he feels more like a bunny. When he’s rejected by both bears and bunnies, he gets a new friend who knows just how he feels. 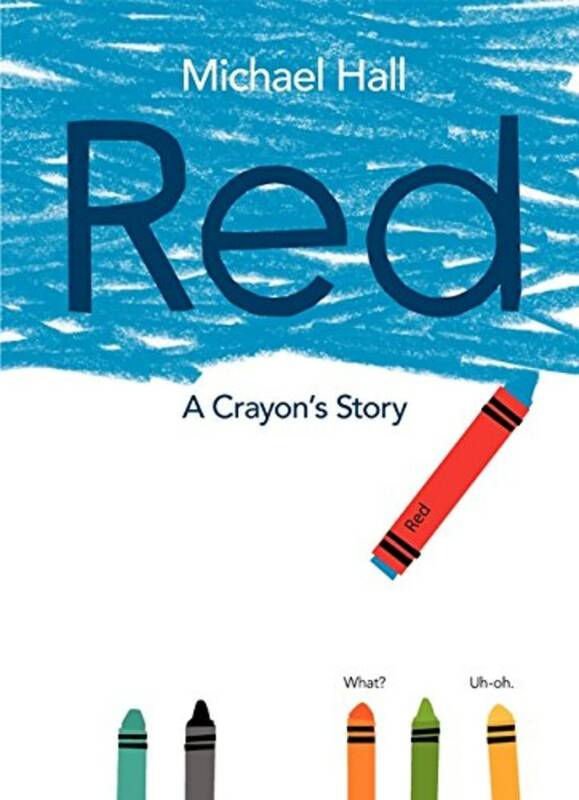 A blue crayon is labeled as red, and everyone thinks they have a way to fix him, until they learn to embrace his true color. 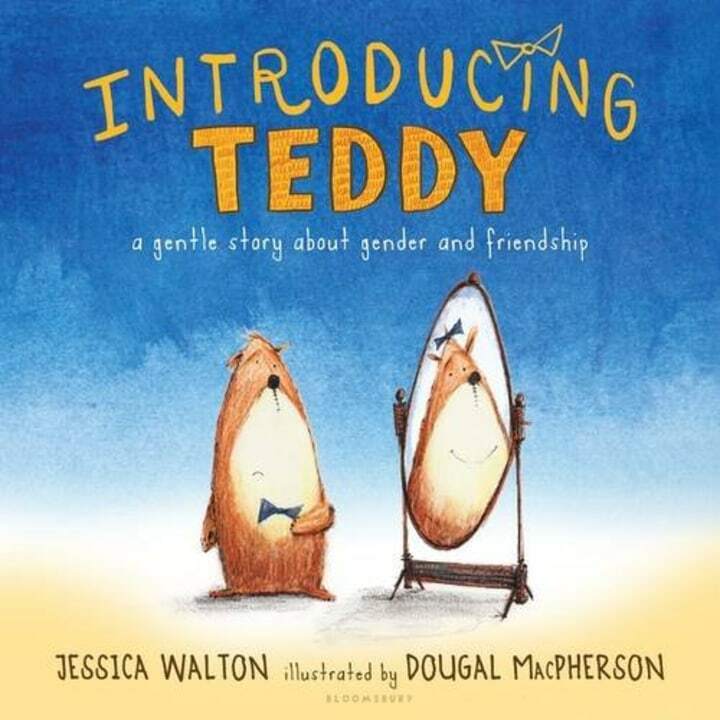 This book celebrates diversity of all kinds. 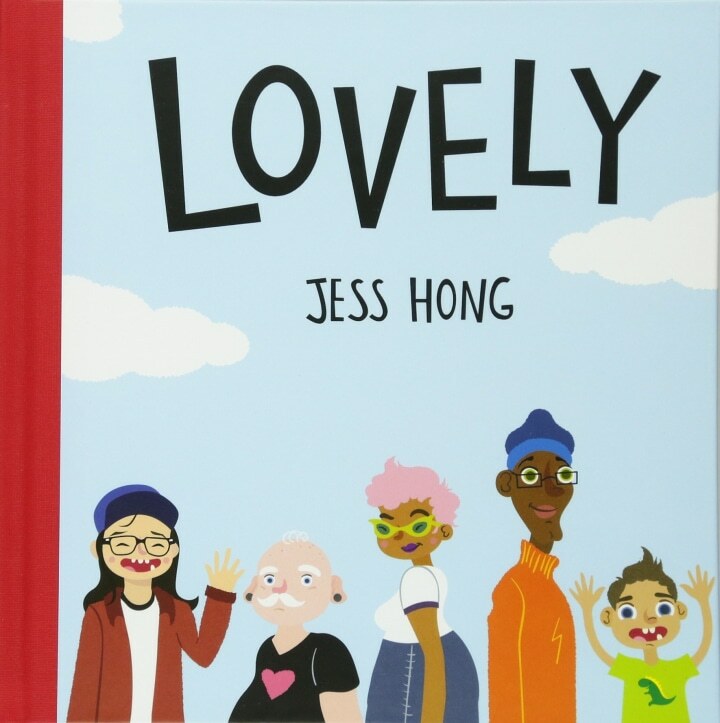 In Hong’s vision, lovely means different, weird and wonderful. When a teacher asks what makes her students’ families special, each child has something different to celebrate. When Errol’s teddy bear, Thomas, announces that she wants to become Tilly, they discover together that friendship is all that matters. 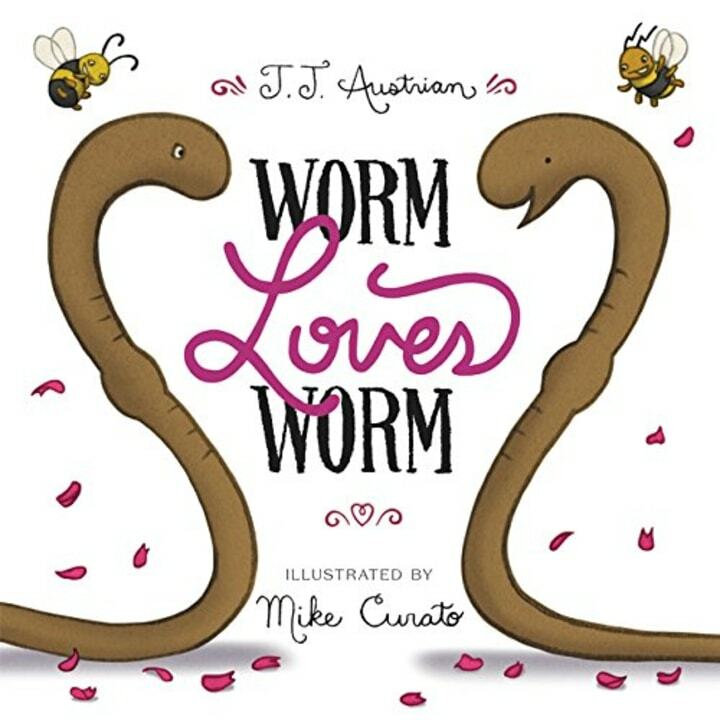 Worm and Worm want to get married, but the insects around them insist on traditions that Worm and Worm will have to navigate. 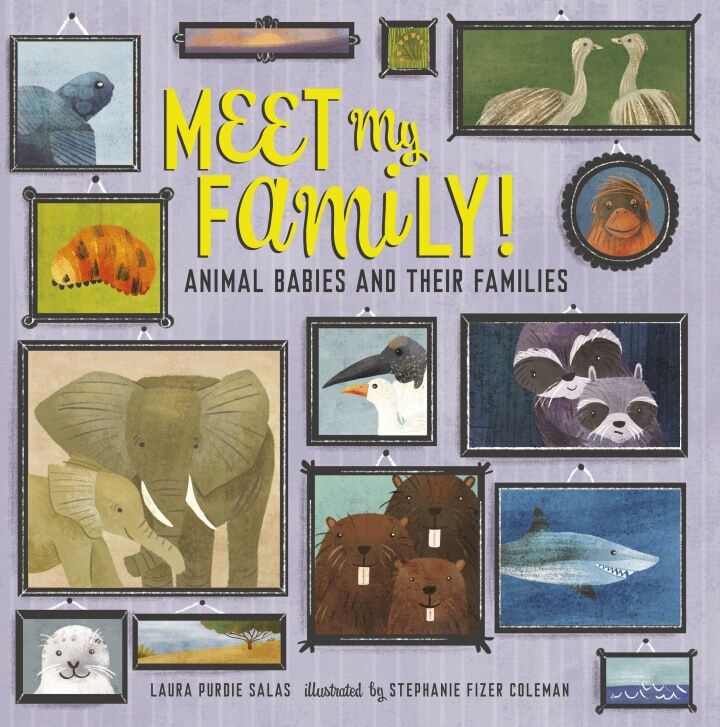 This nonfiction exploration of animal families includes families where parents work a lot, families with lots of siblings, families with none — and some families with two moms or dads. A new edition of the book first published — and frequently banned — in 1989, this book tells the story of Heather's family. 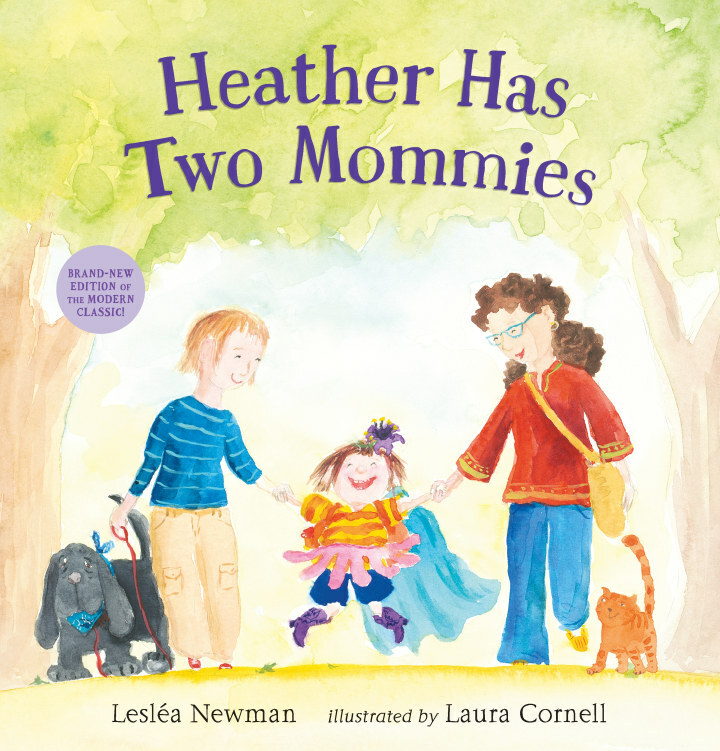 When Heather starts school, she wonders if she’s the only one with two mommies. She discovers that everybody’s family is special.